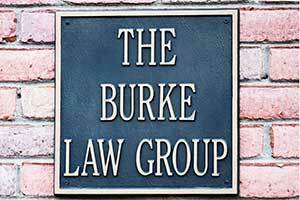 The Burke Law Group LLC defends clients facing current or potential state and federal felony charges. The firm boasts attorneys who have served as prosecutors, giving The Burke Law Group LLC keen insight into how to best defend our clients. The law guarantees that every citizen is "innocent until proven guilty," and The Burke Law Group LLC is committed to protecting our clients' reputations and livelihood from any allegations of wrongdoing.